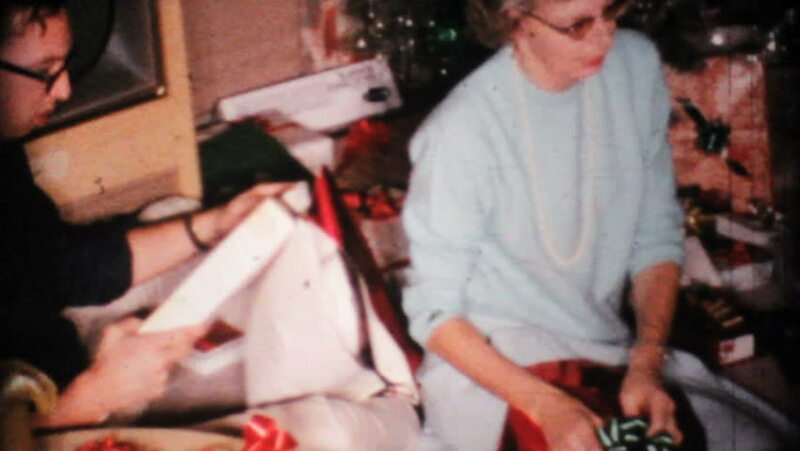 MOOSIC, PENNSYLVANIA - CIRCA 1967: A woman spends a moment to admire all the wonderful Christmas gifts they have received in 1967. 4k00:25Kathmandu, Nepal - November 2014 - Street and market scenes of Kathmandu, Durbar Square, Nepal. hd00:10Manama, Bahrain, 24 October 2015: Shiite Procession of the Day of Ashura, mourning for the murder of Hussein ibn Ali. Mourners who where cut themselves in the forehead, marching through the streets. sd00:07Men and women work together in a cigar factory in Havana, Cuba.